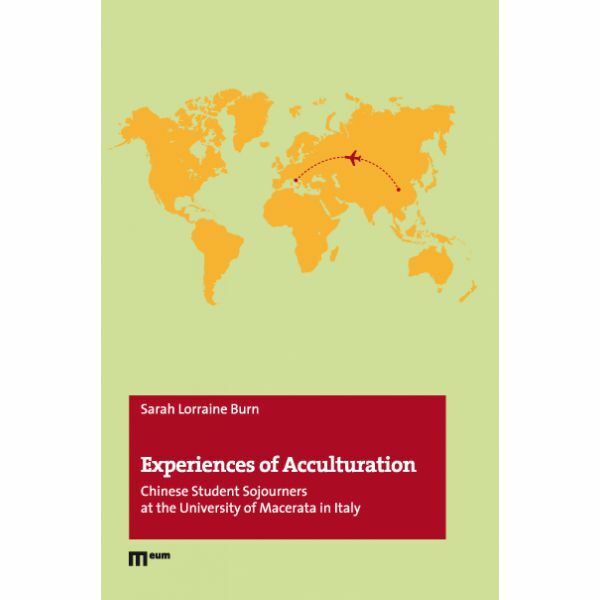 Experiences of Acculturation: Chinese Student Sojourners at the University of Macerata in ltaly presents theoretical research on Chinese students from Chengdu lnstitute, Sichuan lnternational Studies University (CISISU) studying abroad at the University of Macerata (UNIMC) in ltaly. Ward et al. 's affective, behavioural, and cognitive (ABC) theoretical model of acculturation is used to holistically understand the CISISU students' academic and daily life cross-culturaI transition. 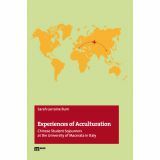 Qualitative results express the students' affective feelings of stress and coping; behavioural experiences of culturaI learning; and cognitive thoughts of sociocultural identification between their home society in China, and their host society in Macerata, ltaly. The research was conducted while the author was an Erasmus intern, and exchange student, at UNIMC. Sarah Lorraine Burn currently works in the lnternational Education department at Vancouver lsland University (VIU) on Vancouver lsland in Canada. Sarah completed her Master's degree at the University of Vaasa (UVA) in Finland in lntercultural Communication and Administration, her B.A. in Anthropology from VIU, and her Certificate in Canadian lmmigration Laws, Policies, and Procedures from the University of British Columbia. She also completed her Certificate in Teaching English to Speakers of Other Languages from Cambridge while in Thailand, and has taught English as a second/foreign language in Canada, Europe, and Asia.